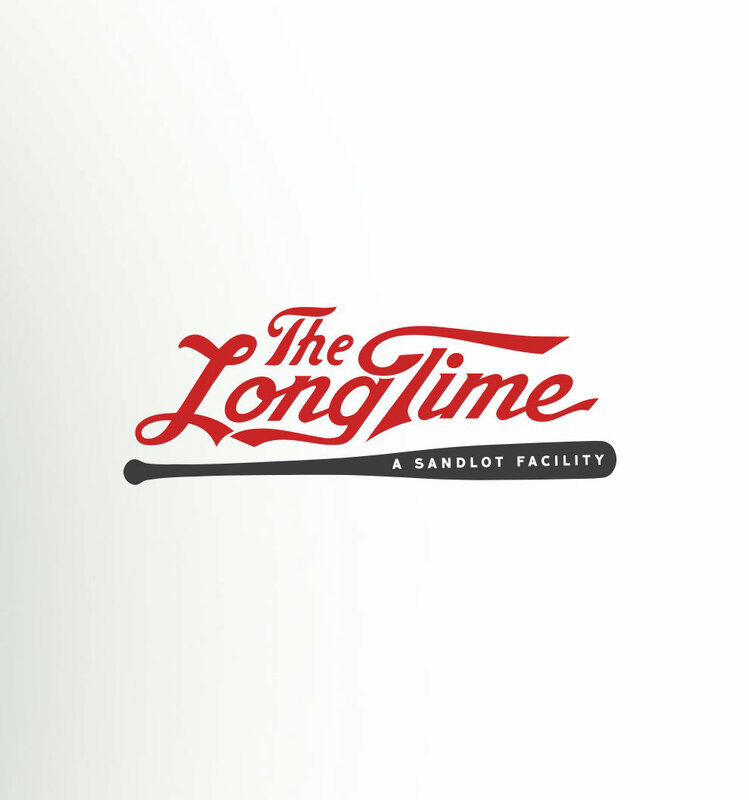 The Long Time is a sandlot facility in Far East Austin. 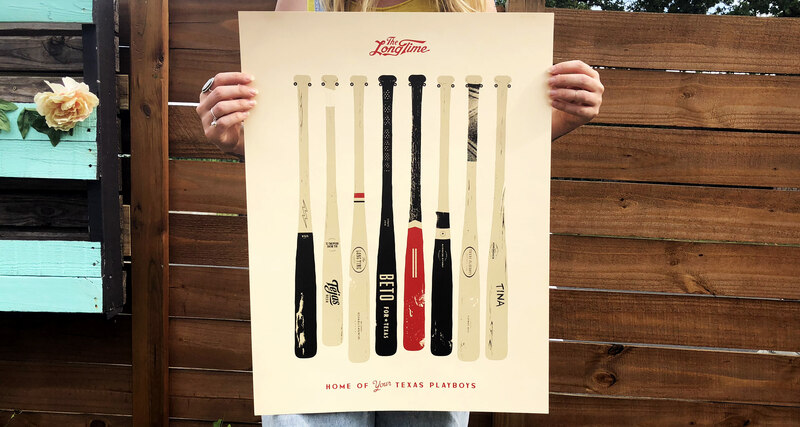 Home to The Texas Playboys Baseball Club, this baseball field and event venue is on a magical slice of Texas land. 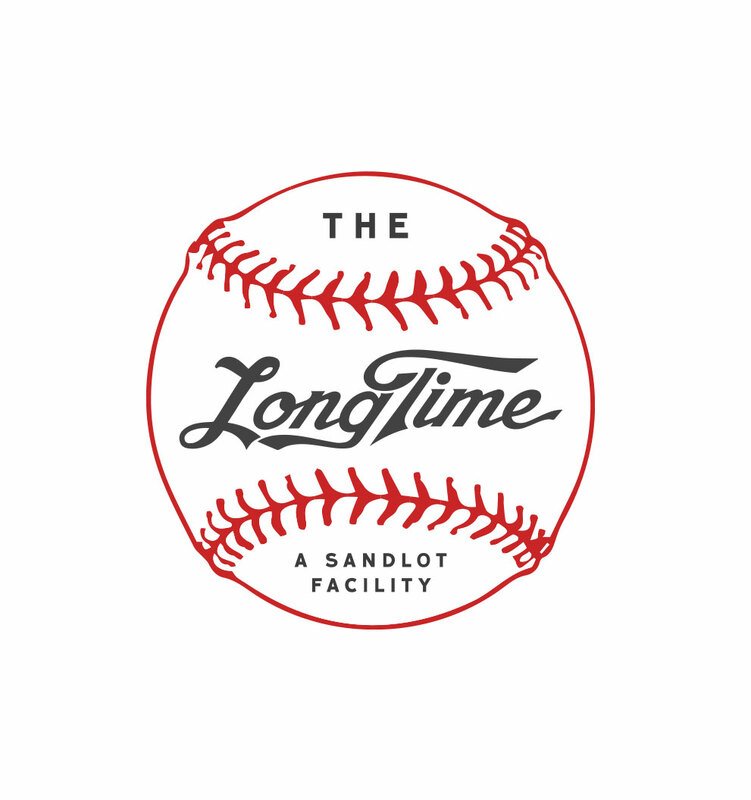 The Longtime hired Eye Like Design to create a brand that speaks to its sandlot nature and the versatility of the space. 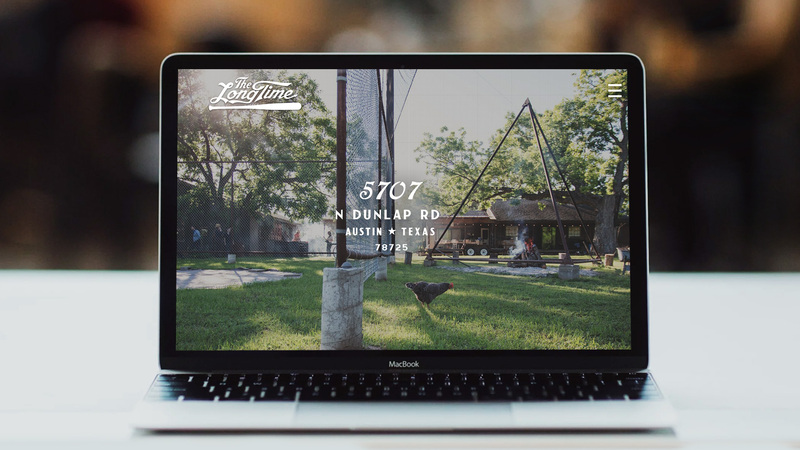 Beyond branding, we assist with seasonal design needs, merchandise and web development.